The newest firmware to go live on the PlayStation 3 was released Tuesday and promised the ability to turn off Trophy notifications and “improved system stability,” but it also came with an unintended side-effect resulting in many users reporting issues for their console. The issues in question, being reported by many, revolve around some users having their console get stuck during boot-up and never loading the XMB. It should be noted that not all users are experiencing this problem post-update. Have you downloaded the update? 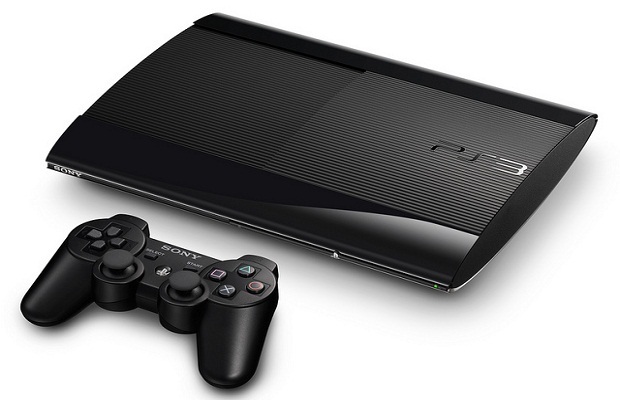 Did it leave your PlayStation 3 bricked? Find us on Twitter or Facebook and let us know.